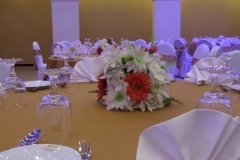 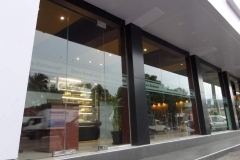 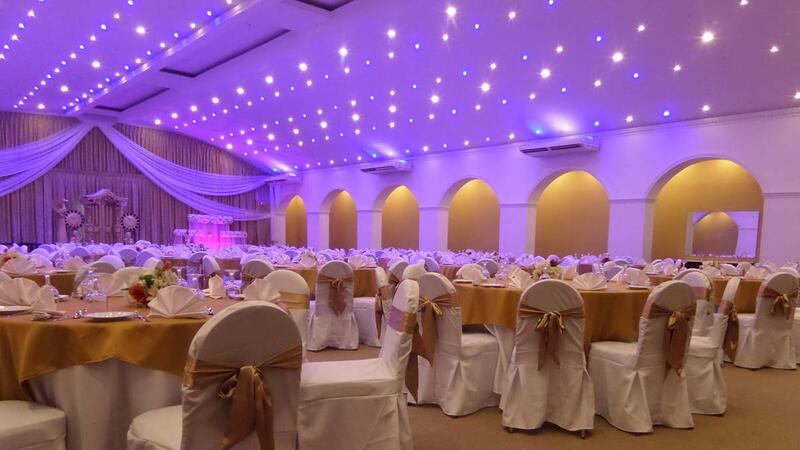 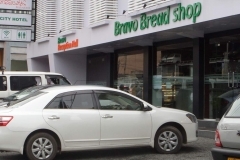 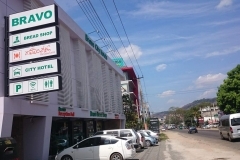 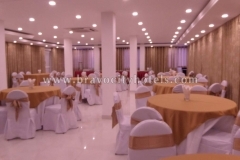 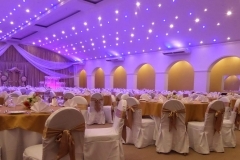 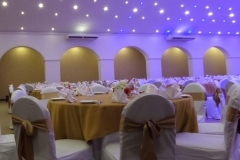 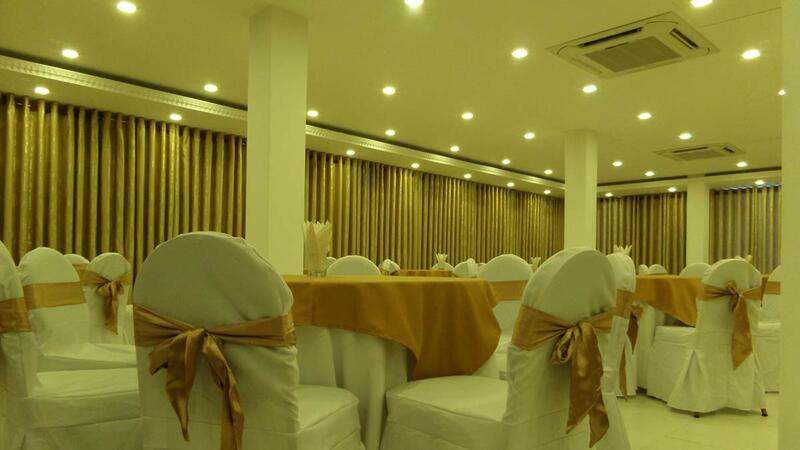 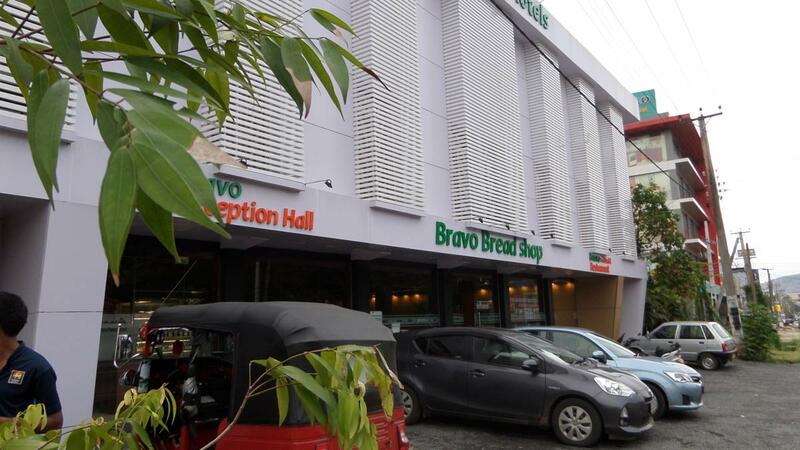 Bravo City Hotels, the charming city hotel, superbly located in the heart of Kurunegala city, caters you with ideal settings offered for functions, delicious cuisine and accommodation with modern conveniences. 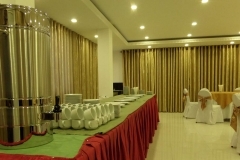 Standing besides Colombo, Dambulla express way, the hotel is earning its visitors reputation as one of the best place to drop off when you are in your journey. 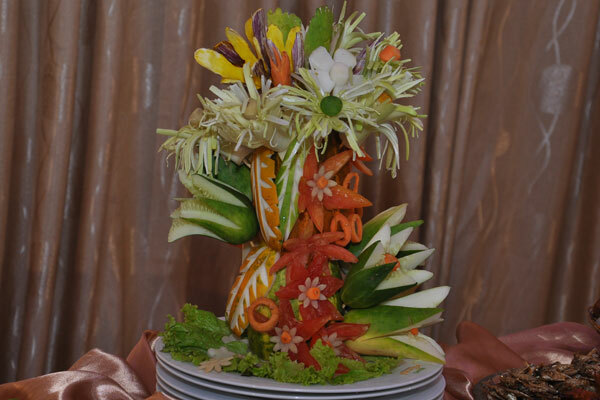 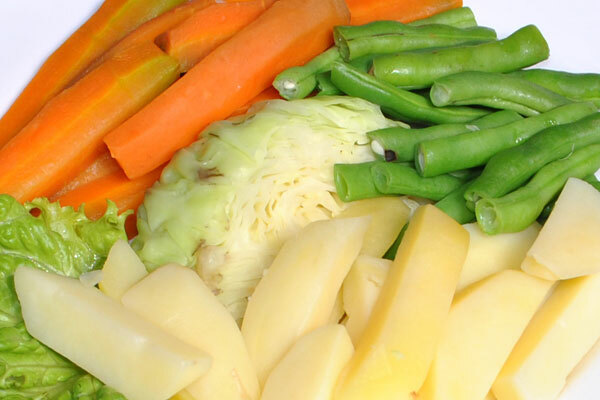 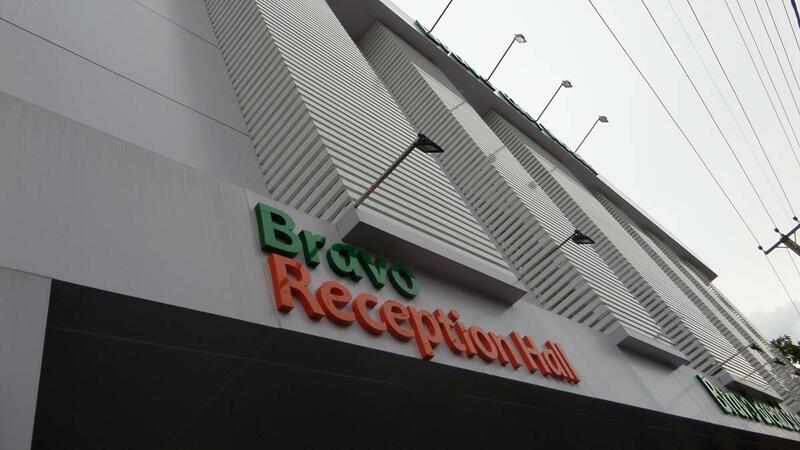 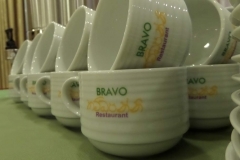 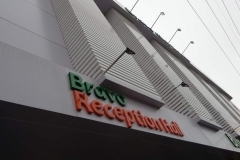 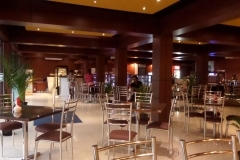 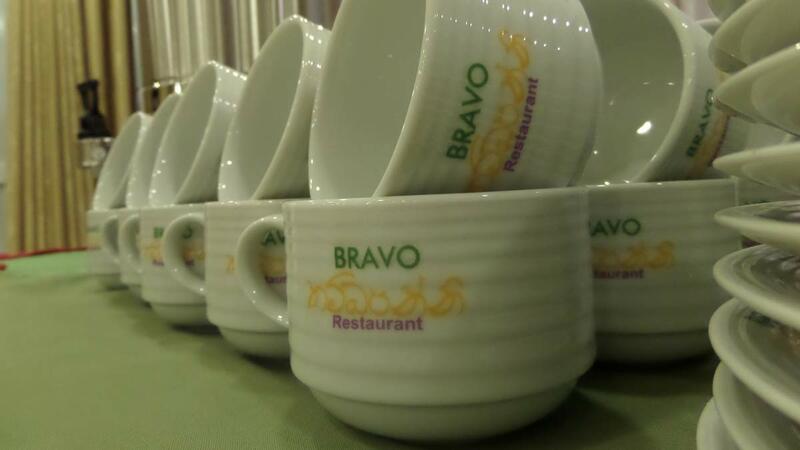 Bravo City Hotel has always been known for its delicious cuisines. 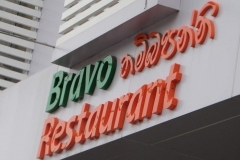 The restaurant "Bravo Thammbapanni" is open from 06.00am to 10.00pm for you to have the pleasure of a wonderful dining experience in a relaxing, spacious background with 80 seating capacity. 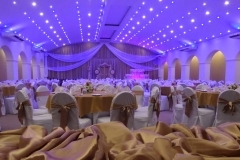 Charming background for a perfect wedding. 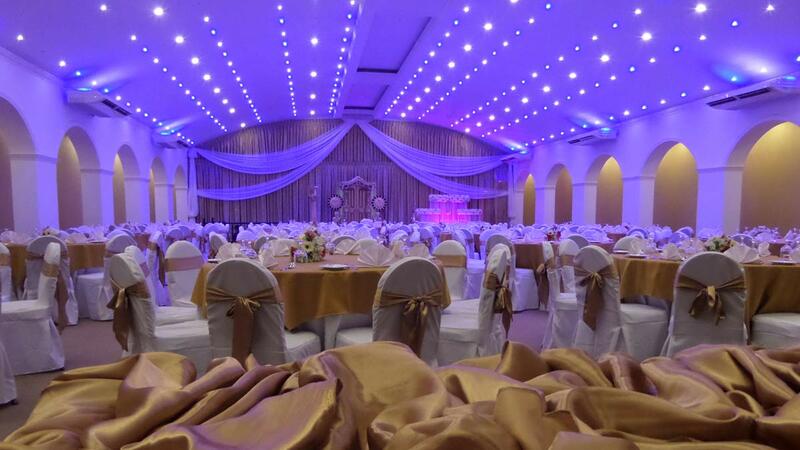 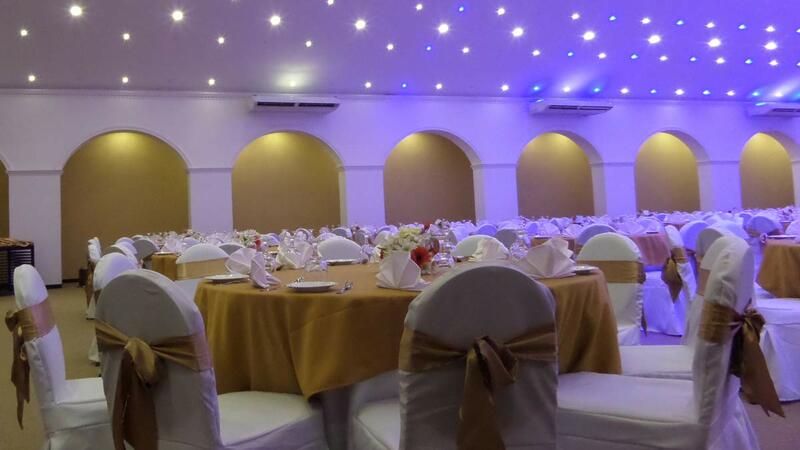 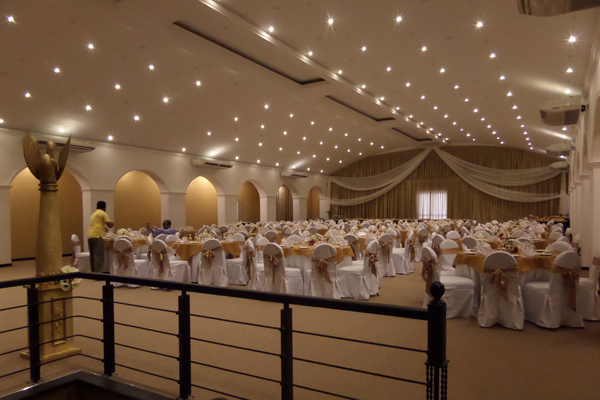 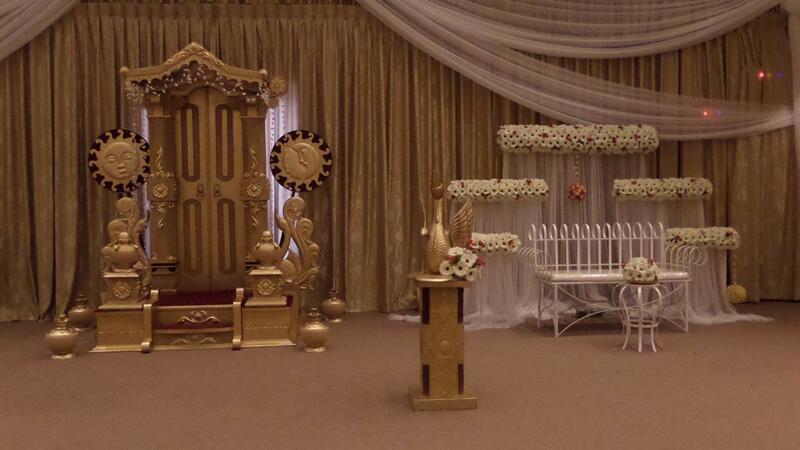 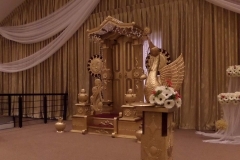 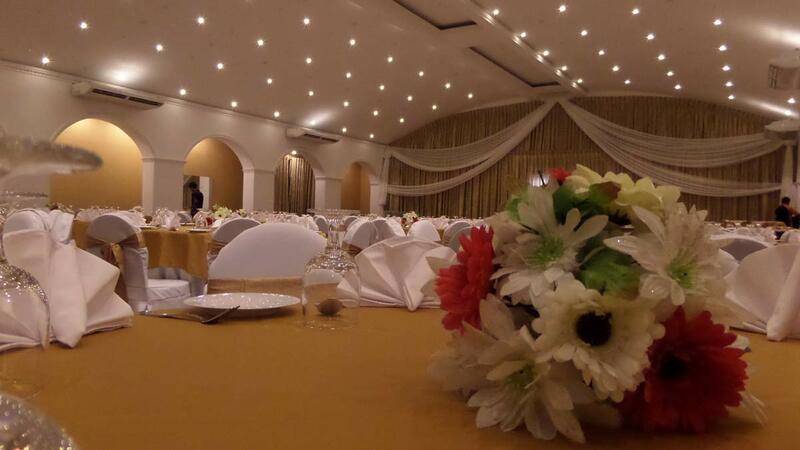 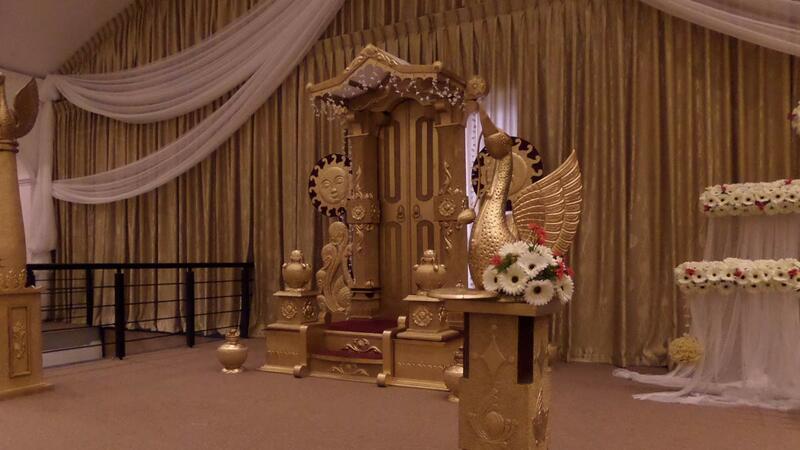 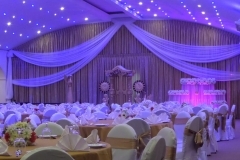 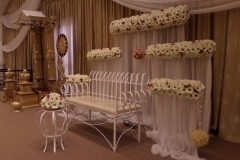 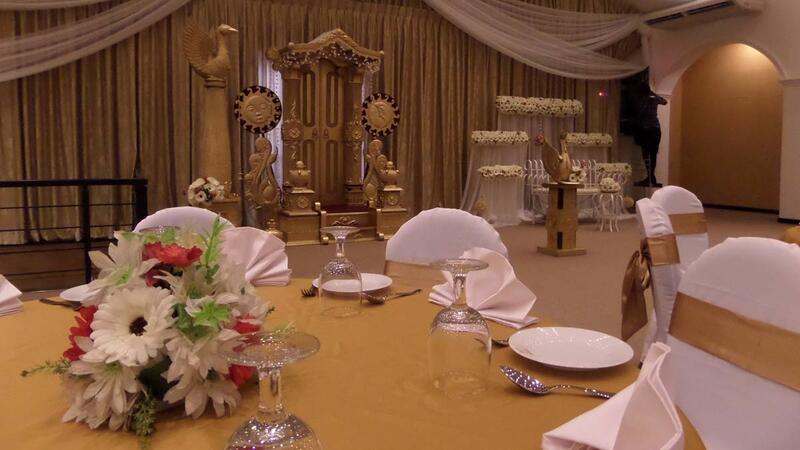 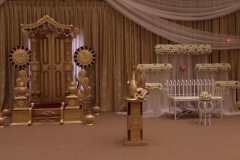 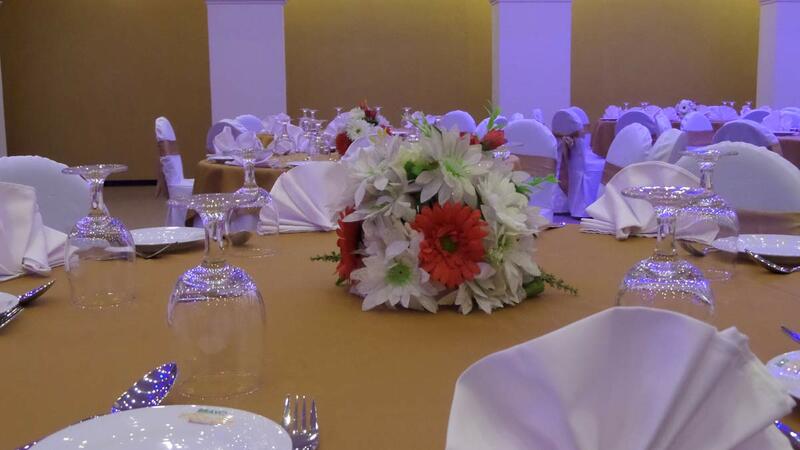 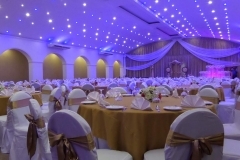 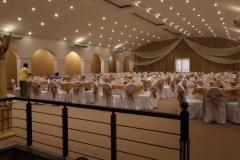 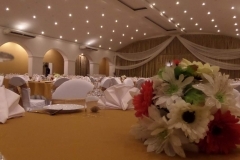 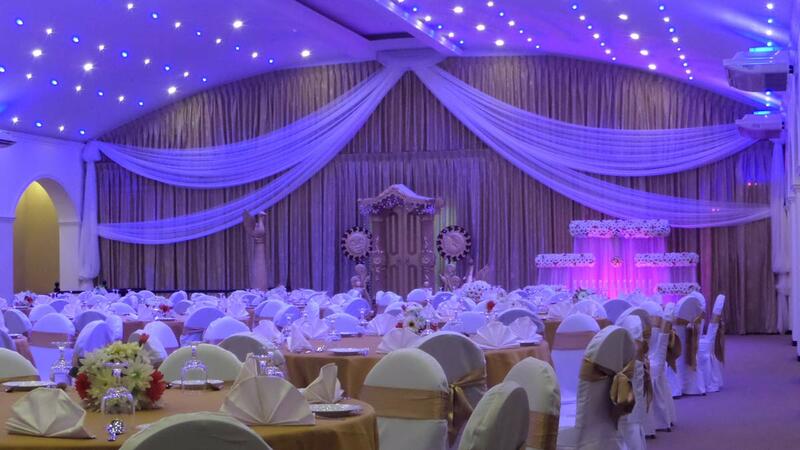 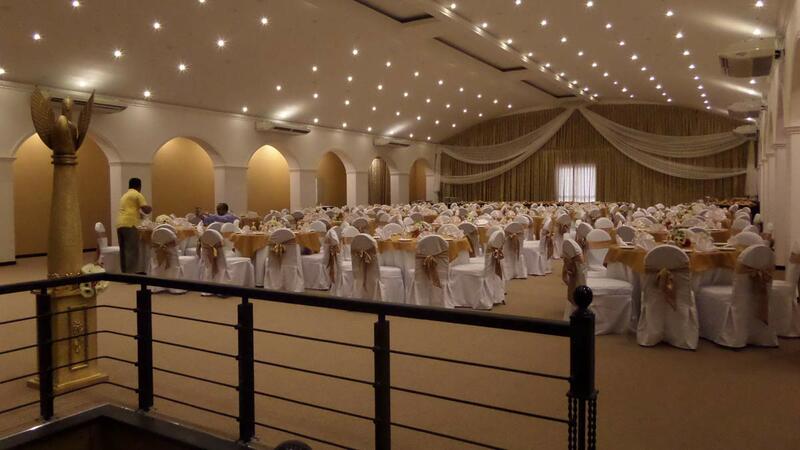 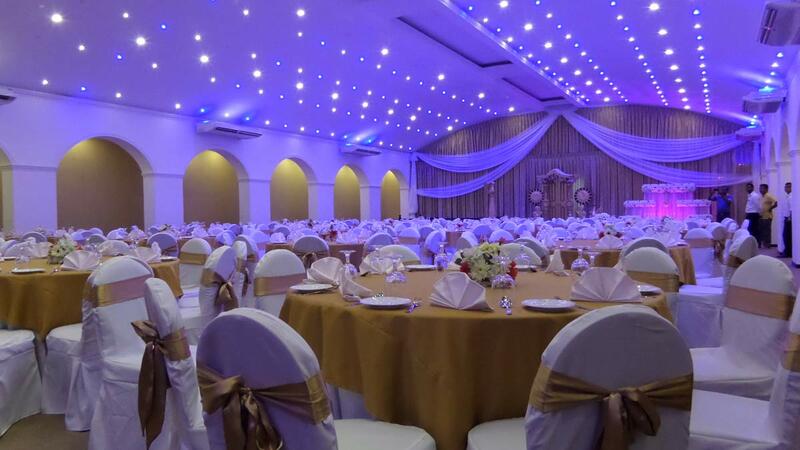 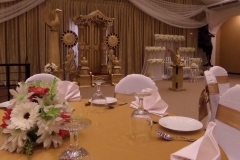 Make your dream day a unique and unforgettable one by enjoying the pleasure of the best food and unmatched service delivered in an elegant and spacious banquet hall. 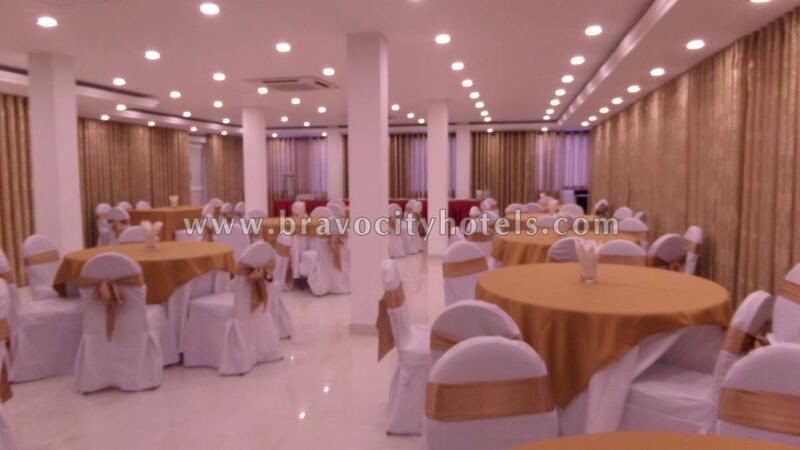 Bravo city hotels offers you comfortable rooms with modern conveniences. 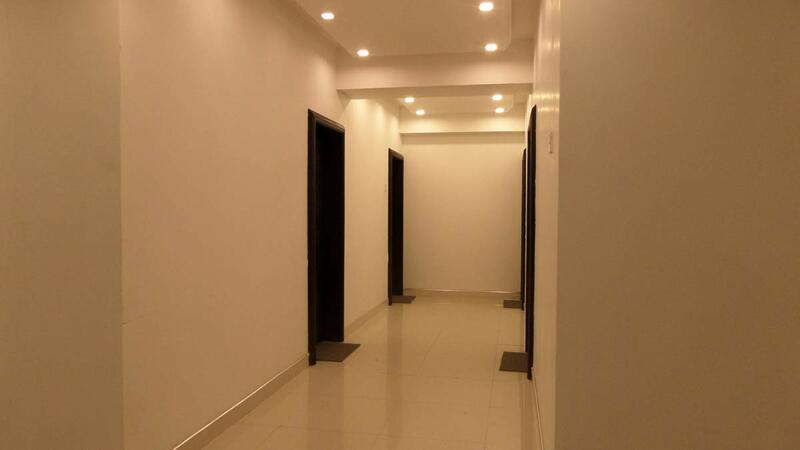 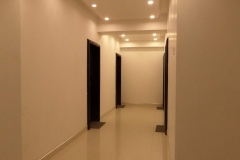 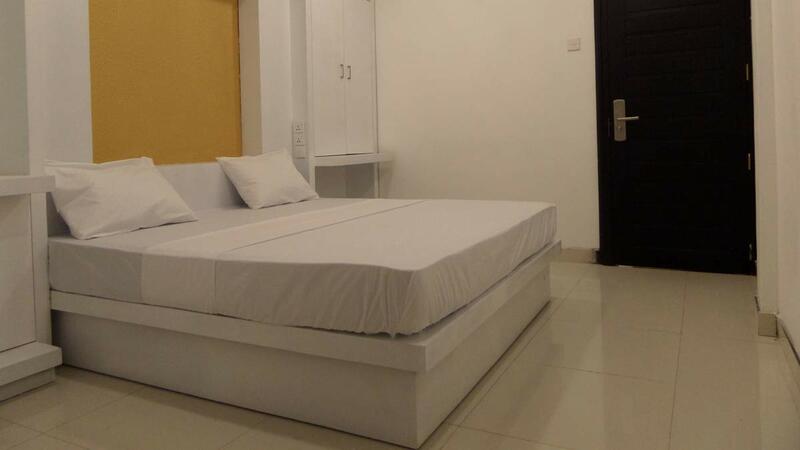 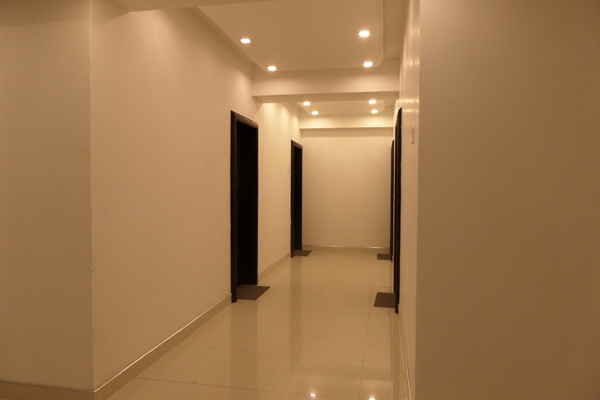 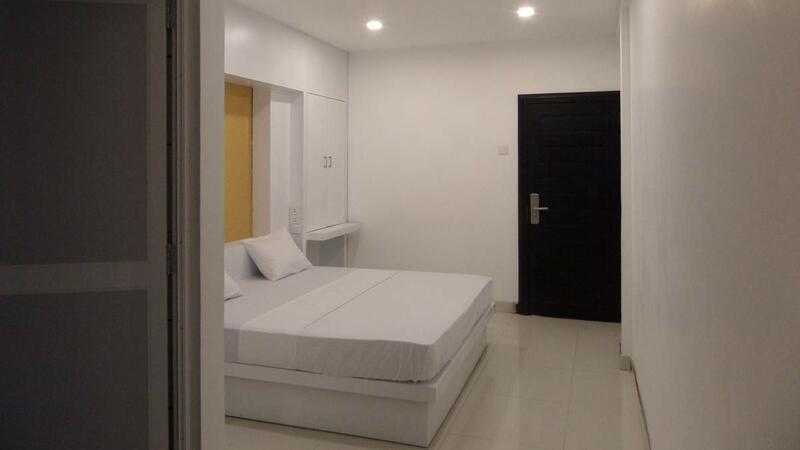 All rooms are fully air conditioned ensuring the comfort. 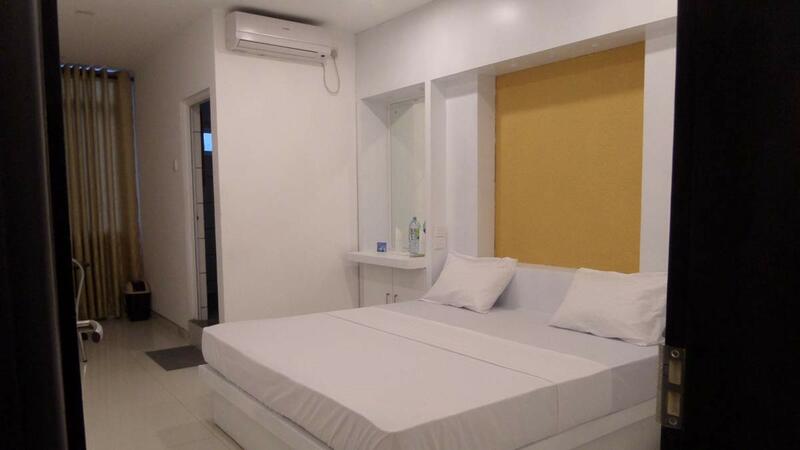 Hot and cold water, satellite TV, and a mini refrigerator are the added values. 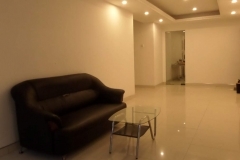 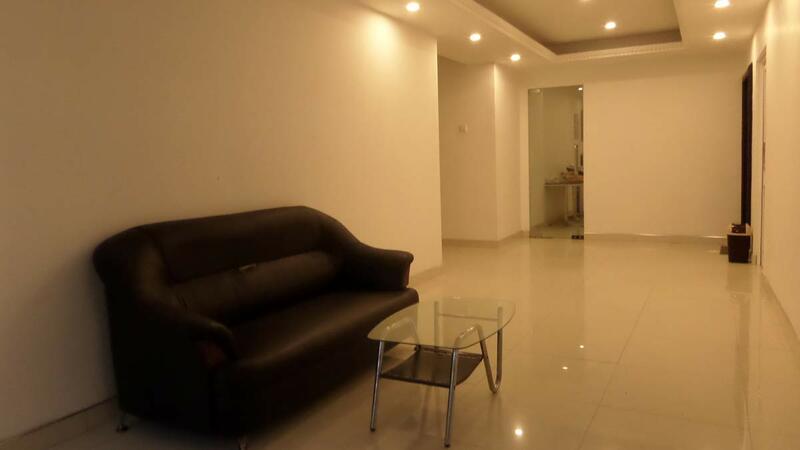 Enjoy the competitive price with utmost comfort. 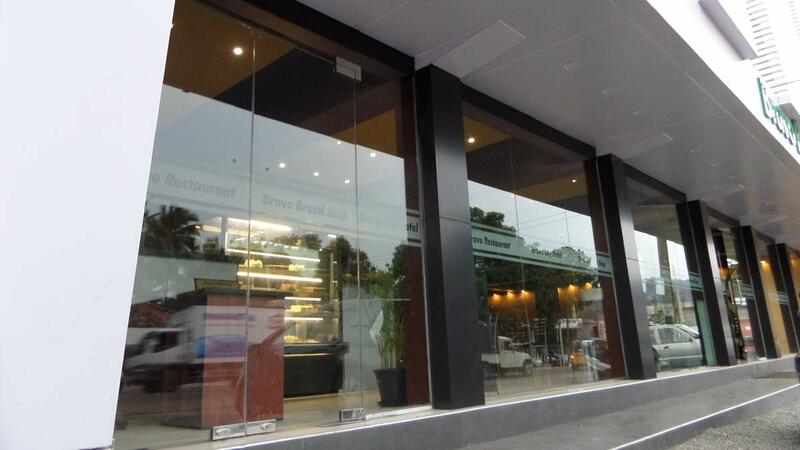 Taste the best bakery items of our most talented and experienced in-house bakers. 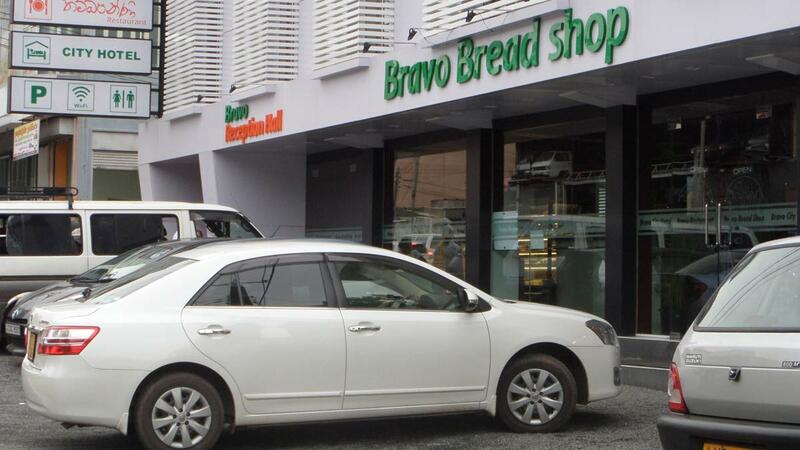 Baking is not their job, it’s their passion to give you the tastiest quality and healthy bakery products. 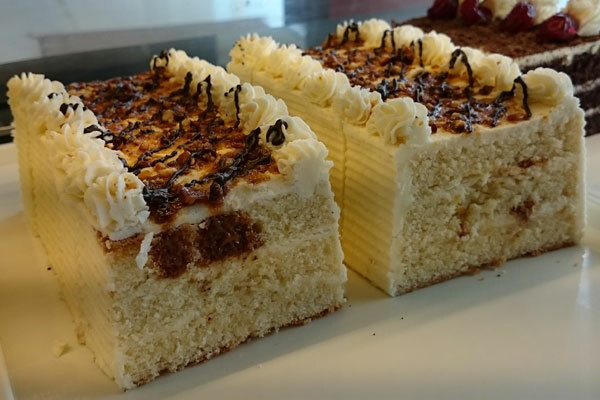 If you’re looking for quality exotic cake products, ours is the only place in town. 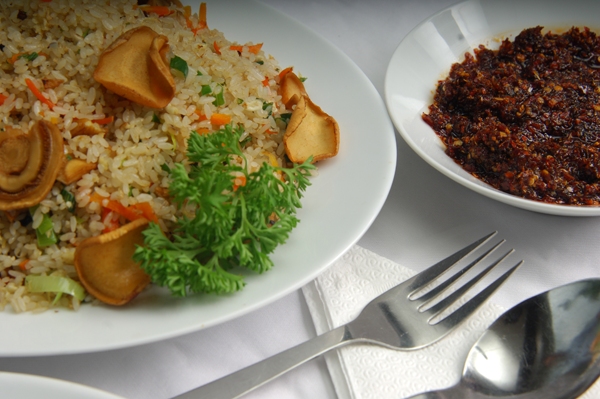 Cooked by the most experience exploitative cooks, we have become one of the most appreciated place for Chinese, western and eastern cousins in Kurunegala. 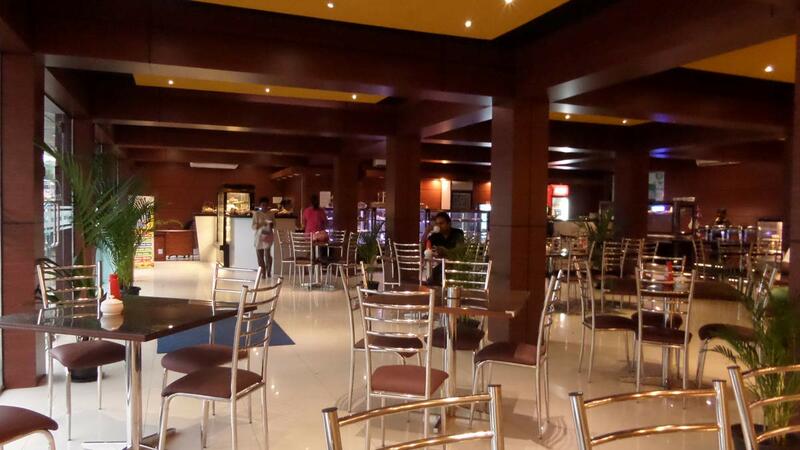 Enjoy our daily buffet, take-away or a-la-carte food cooked healthy and in hygiene in our kitchens. 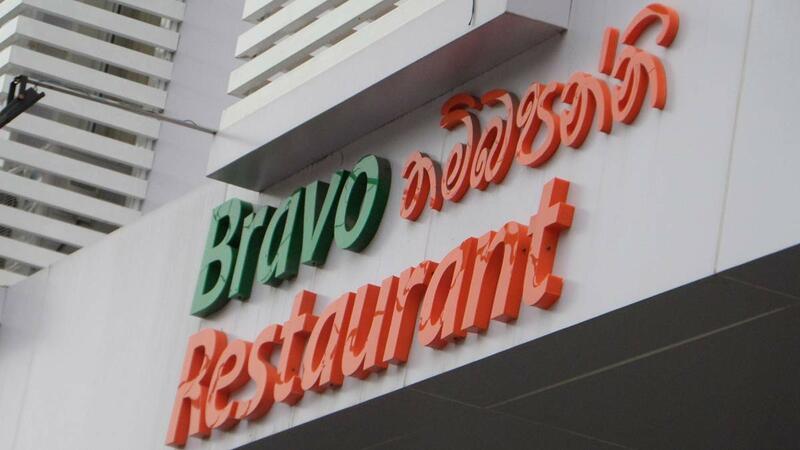 You have a chance of enjoying our best food and service if you are around Kurunegala city. 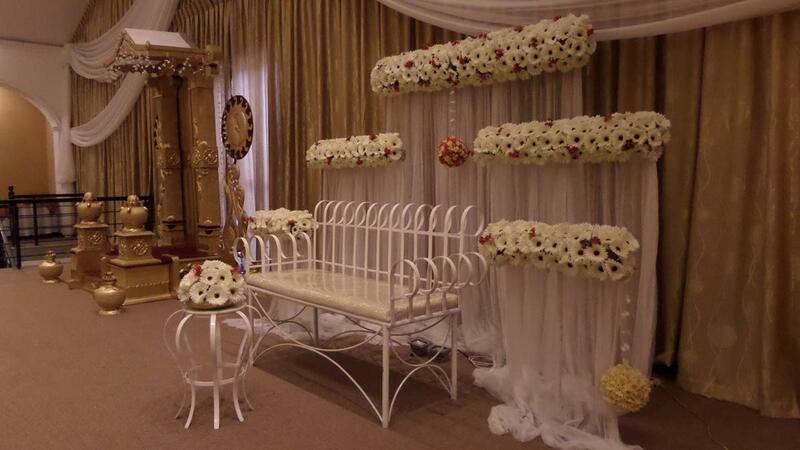 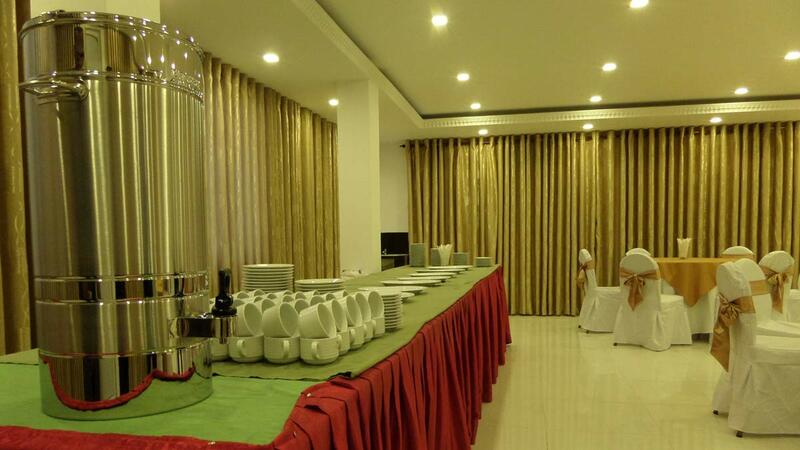 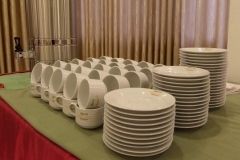 Talk to our experts to have the catering service in your functions. 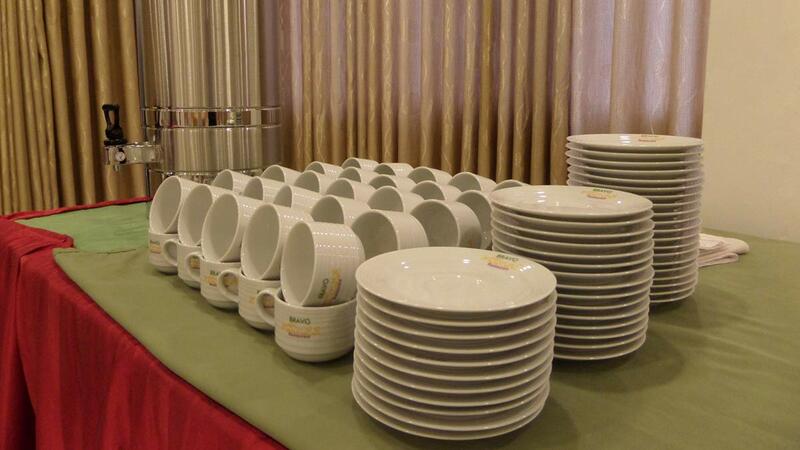 We have earned the good will among our customers thanks to the good food and the service we yielded. 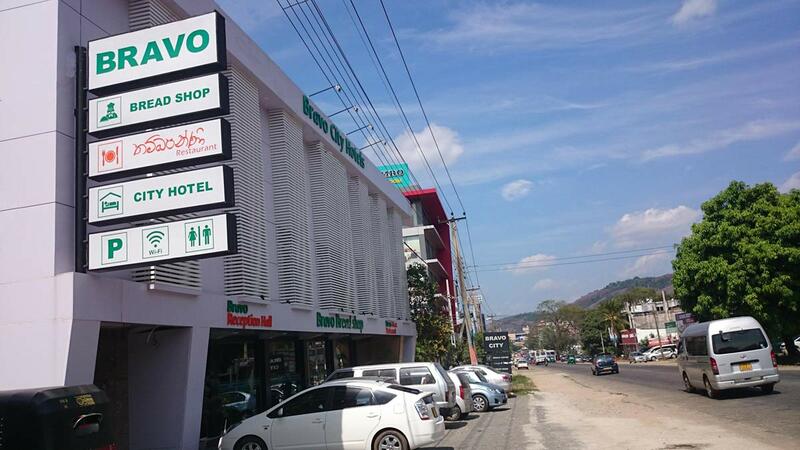 Surrounded by stunning tropical beauty, Bravo City Hotel stands proudly in the heart of Kurunegala city of North Western Province of Sri Lanka. 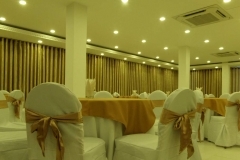 Kurunegala, being an important kingdom itself in the Sri Lankan History and encircled by locations with utmost historic values, has become a center for tourism, attracting local and foreign visitors. 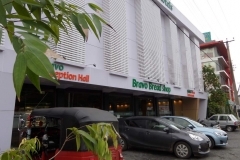 Kurunegala gets its name derived by the beautiful rock "Athagala", the very natural icon stands in the vicinity, adding a unique splendor to the region and also creating a scenic view to the nature loving guests visiting Bravo City Hotel.